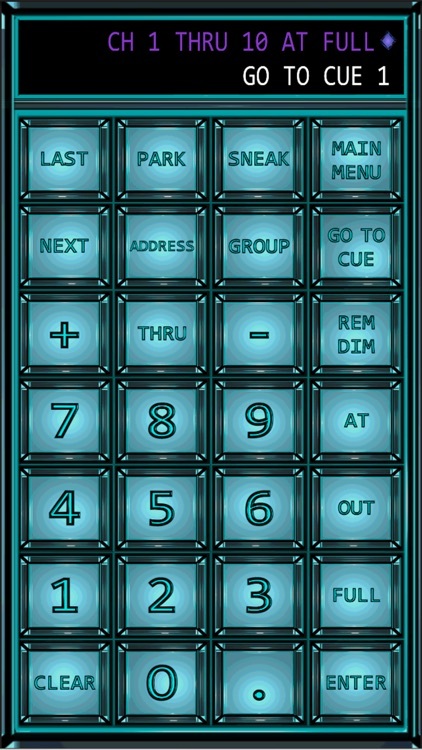 CUE 1™ is a simple app that allows users the ability to control the ETC Eos®/ Ion® family lighting software via their smartphone or tablet. Here are just a few of the commands that have been integrated into CUE 1. 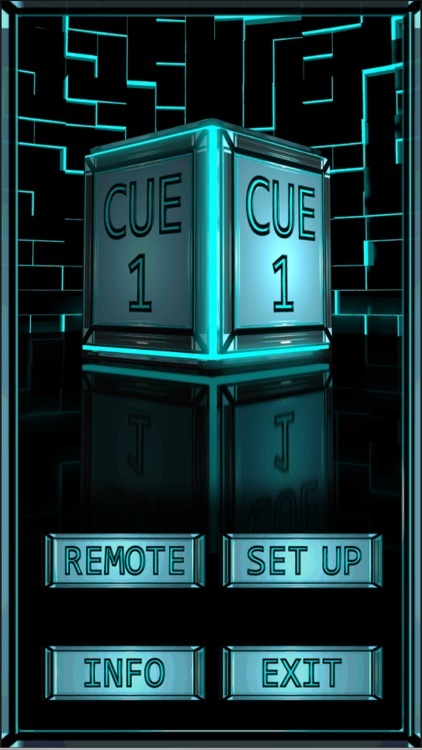 CUE 1 utilizes the UDP string interface option that was added to version 1.9.5 of the Eos®/ Ion® family software. 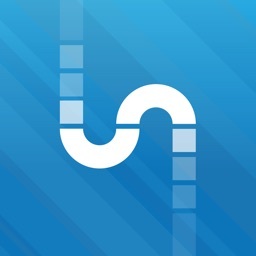 (You must be running version 1.9.5 or later for CUE 1 to work). 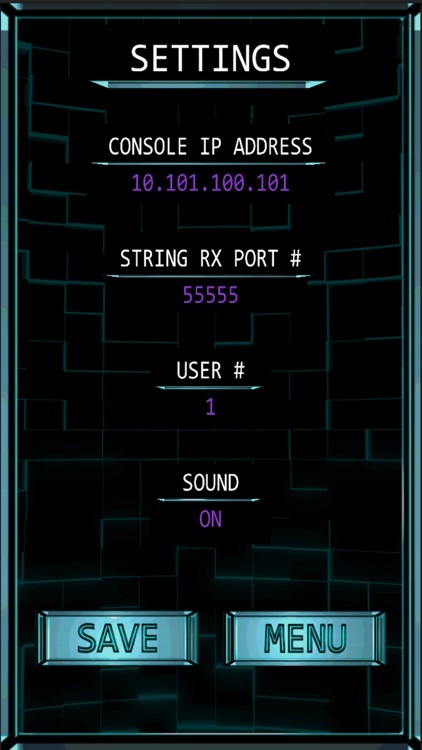 IMPORTANT: The device running the CUE 1 app must be connected to the same wireless network as the Eos®/ Ion® console. 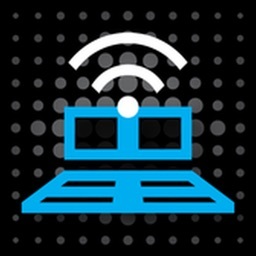 (This means that you must have a wireless access point within your lighting system in order for CUE 1 to work). 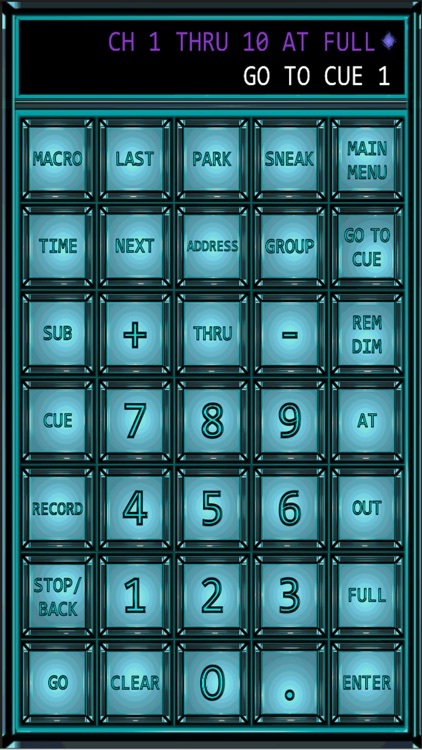 Currently CUE 1 is a one-way communication application. 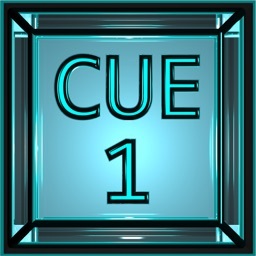 CUE 1 only has the ability to send information. 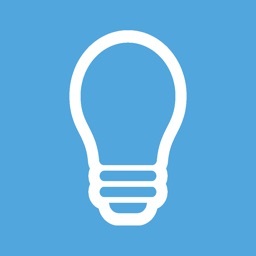 It does not receive information from your lighting software. -- If you have any issues with CUE 1 please contact me at ([email protected]). 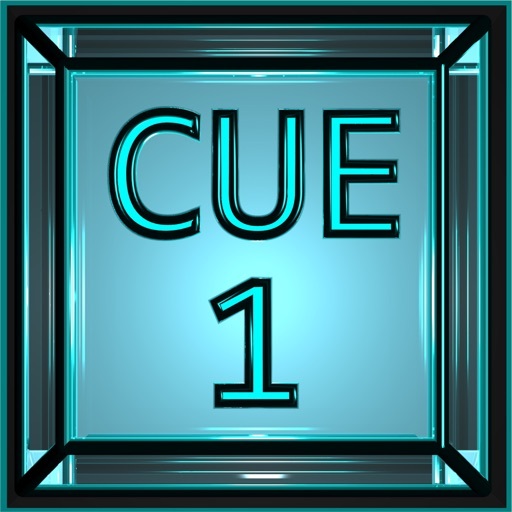 I am very interested in making CUE 1 a useful application and want to make sure that your CUE 1 experiences are trouble free. Thank you very much for checking out CUE 1. I look forward to hearing from you about your CUE 1 adventures! *Eos is a registered trademark of Electronic Theatre Controls, Inc.
*Ion is a registered trademark of Electronic Theatre Controls, Inc.
*CUE 1 is a trademark of Mulvaney Studios. 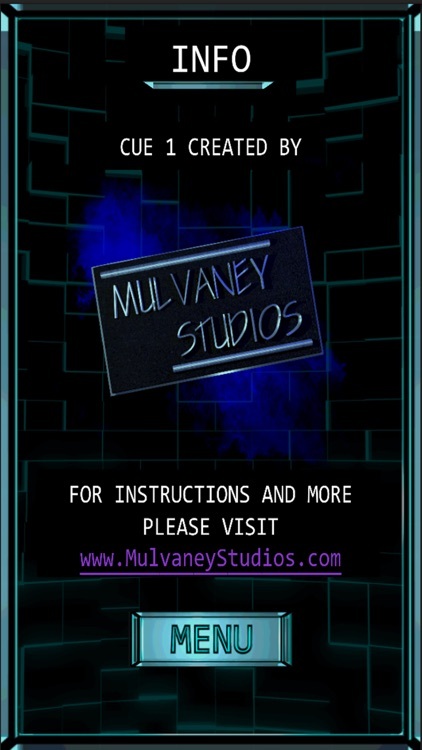 *CUE 1 and Mulvaney Studios have no association with Electronic Theatre Controls, Inc.